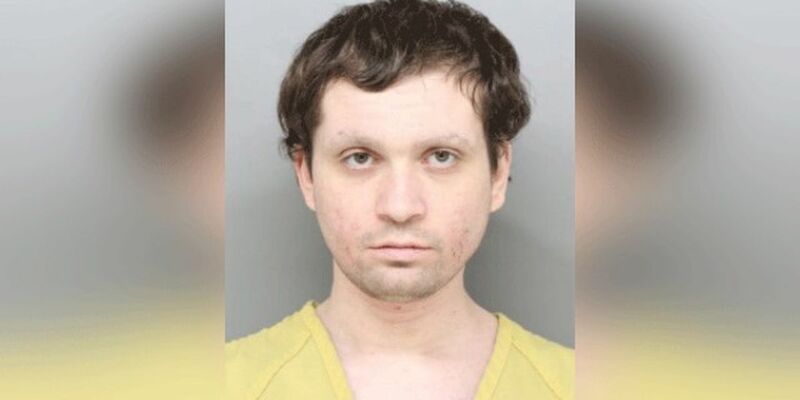 CINCINNATI, OH (FOX19) - The man charged with stalking and murdering 23-year-old Ellen “Ellie” Weik now knows how long he will spend in prison. A judge sentenced Michael Strouse, 30, to the maximum term allowable: 17 and a half years to life. Strouse pleaded guilty to murder, menacing by stalking and gross abuse of a corpse in March. The menacing by stalking conviction holds an 18 month sentence while the gross abuse of a corpse conviction holds a 12 month sentence. All will run consecutively, the judge said. With his plea deal, officials say counts one through four, count five and count nine will be dismissed. Judge sentences Michael Strouse to maximum term allowable. 17 1/2 years to life in the murder of Ellie Weik. 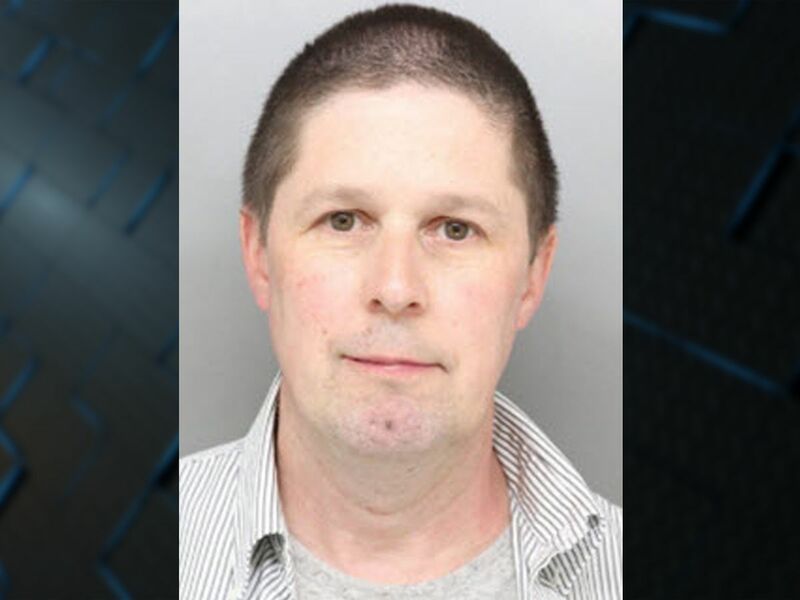 He is charged with aggravated murder, murder, menacing by stalking, three counts of tampering with evidence, two counts of abuse of a corpse and one count of petty theft. Previously the judge said Strouse will be required to file as a violent offender. Multiple people spoke during Wednesday’s sentencing including Strouse’s mother and grandmother as well as Weik’s mother, father and sister. Strouse’s mother spoke through tears and said she hoped the Weik family could forgive them some day, but understands if they cannot. His grandmother was visibly and audibly upset and said the family is still in shock over Strouse’s actions and expressed her condolences. “I’m merely here to apologize,” Strouse said. Weik’s mother asked the judge to correct her daughter’s death certificate to the day she was killed, not found. “It shows that she was not in his hands for those few weeks,” she said. She also asked for the maximum punishment allowed for stalking, murdering and disgracing Weik’s body. “I pray he experiences life in prison as long as we experience our lives without Ellie,” she said. Her father David also spoke to the judge. “My God tells me to forgive, but he doesn’t say when and I don’t know if I’ll ever get to that,” he said. Strouse’s indictment says he stalked Weik from Jan. 1 until her death July 29. Friends of Weik said that she had been terrified for months. She had been telling her friends that someone was stalking her non-stop. Weik’s cause of death is listed as asphyxiation. The preliminary autopsy report confirmed she was strangled. In March, Prosecutors revealed Strouse killed Weik by covering her face with plastic wrap. She went missing in July and her mother reported her missing Aug. 1. 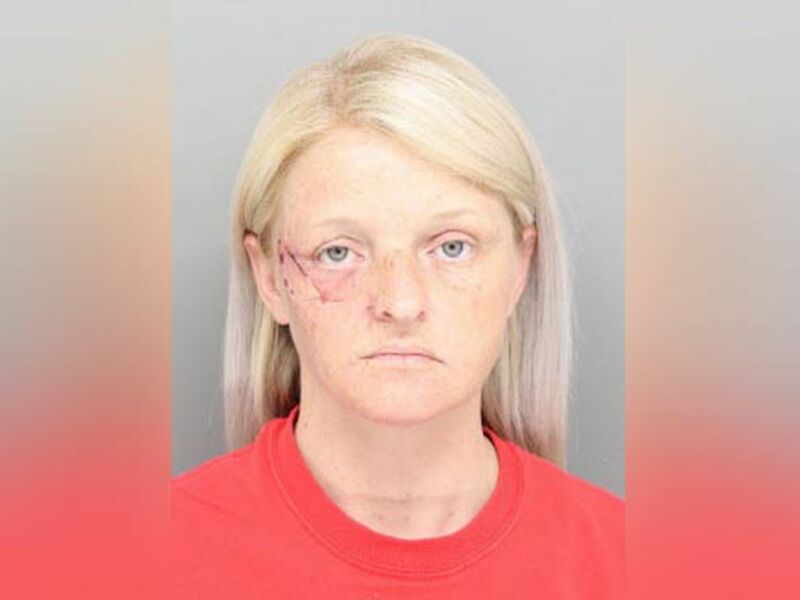 West Chester police arrested Strouse around 4 a.m. Aug. 25, about 12 hours after they found Ellen Weik’s body in a farm field off Millikin and Maud Hughes Roads in Liberty Township. Records show he has a criminal history which includes public indecency and burglary, court records show. 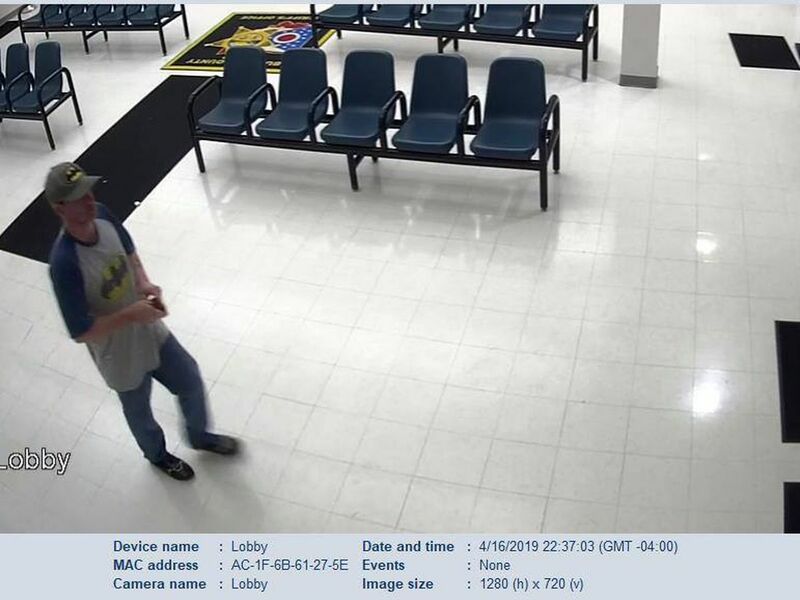 Strouse was sentenced in September 2015 to three years probation and ordered to pay a $1,000 fine for the burglary offense, but the probation ended in 2017 because he complied with all conditions and had shown good behavior, records state.